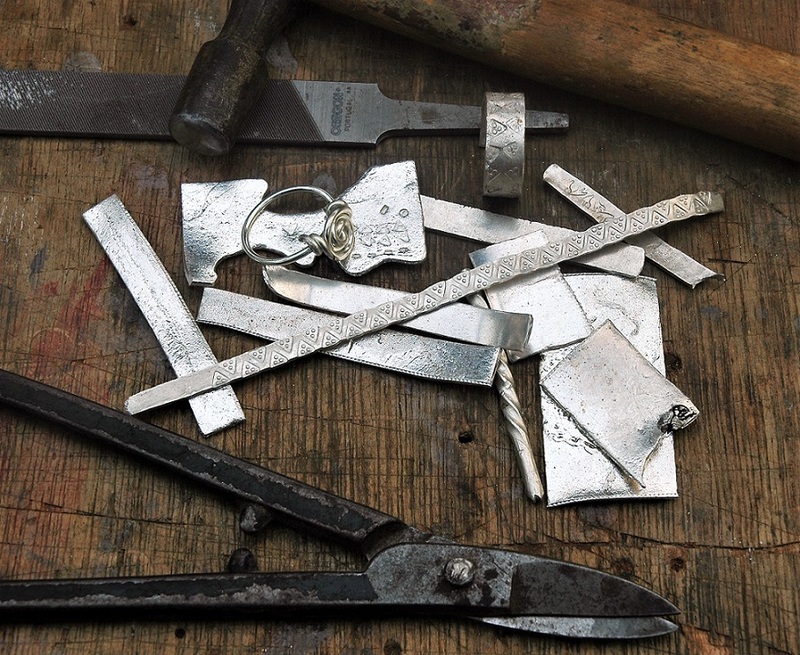 to make your own jewellery that does not cost the earth. The workshop runs over one day from 10am to 4pm. Please bring a picnic or packed lunch to enjoy outside or around the fire, depending on weather. Workshops will always run no matter the weather, so please dress appropriately.